Bromley's most reliable domestic cleaning service. Book a domestic cleaner in Bromley instantly below. Glimmr uses an easy user-friendly process for our clients in Bromley. We ensure each stage is handled with precision and professionalism for your comfort and satisfaction. The first stage of our work process is booking Glimmr services online. Everything is automated to capture your specifications and provide accurate details about your order. 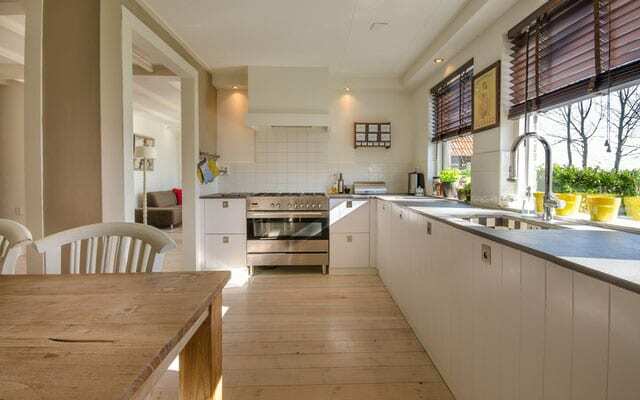 To book our cleaning services in Bromley, click on the prompt to fill the form. The form requires details such as your name, home address, type of cleaning services required, date, and time. This step is short and can be completed in 60 seconds. After booking, Glimmr’s professional cleaners in Bromley come over to clean your home. This stage is carried out by Bromley’s expert domestic cleaners who work quickly and efficiently. 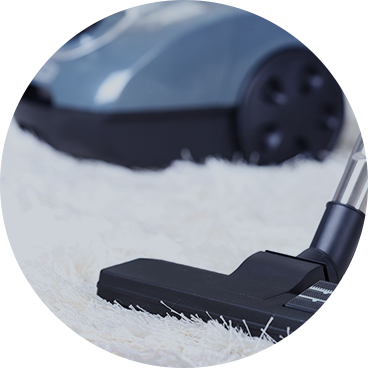 We bring in suitable equipment to boost the cleaning process. We work on every spot, stain, and room to go beyond your expectations. What’s left is to sit back and enjoy your sparkling clean home in Bromley. A clean home comes with so many benefits including joy and peace of mind. This is what we offer with our Bromley cleaning services. There’s no need to hold back, get started and experience quick and efficient cleaning in no time. Cleaning the home is a personal task. This is why you are right to be careful of the cleaner you hire. Booking the services of cleaners in Bromley can seem tough but if you know the things to look out for, it can go smoothly. This guarantees effective home cleaning that is very different from your regular home cleaning. Bromley is an English speaking area. The cleaners at Glimmr can communicate in clear English to enhance your satisfying experience. We know how important integrity is with a cleaner. Everyone wants to be confident and safe with a team of strangers cleaning their home. Domestic cleaners from Glimmr are background and reference checked. When it comes to hiring a cleaner in Bromley, we carry out our interviews in person. This helps us not to rely on what an application says, but to professionally vet the person ourselves. Many Glimmr cleaners have worked with us for a long time. We retain only those who have provided satisfaction and are highly rated by our clients. Glimmr provides Bromley cleaning services in almost all areas within and outside the borough. Our efficient cleaners are available to respond to your cleaning needs promptly. We cover areas such as: Elmstead, Beckenham, Chelsfield, Bromley Common, and Bromley. At Glimmr, we offer all types of cleaning services in Bromley. They are regular clean, deep clean, and end-of-tenancy clean. Each of these services is different and to help you book what you need, we have explained them below. A regular clean is a typical way you clean your home. It involves removing the first layers of dirt and dust. A regular clean consists of sweeping, mopping, dusting, decluttering, disinfecting toilets, taking out the trash, and much more. A regular clean helps to maintain a level of cleanliness in the home. It is a cheaper service than others but still highly satisfactory. As the name suggests a deep clean is a more thorough home cleaning. It reaches into the deep grime and long-standing, hidden dirt in your home. It clears out the areas usually ignored by regular cleanings such as cleaning behind appliances, washing the blinds, removing limescale, and much more. Deep cleaning is intensive and cannot be carried out each day like regular cleaning. It is done occasionally and in a better way by professional cleaners. Deep cleaning services involve using cleaners, modern equipment, and strong materials to remove grime, clean carpets, sanitize waste baskets and toilets. A lot is achieved with a deep clean. This is the cleaning done in a home before a new tenant moves in. It is sometimes called a move out cleaning. 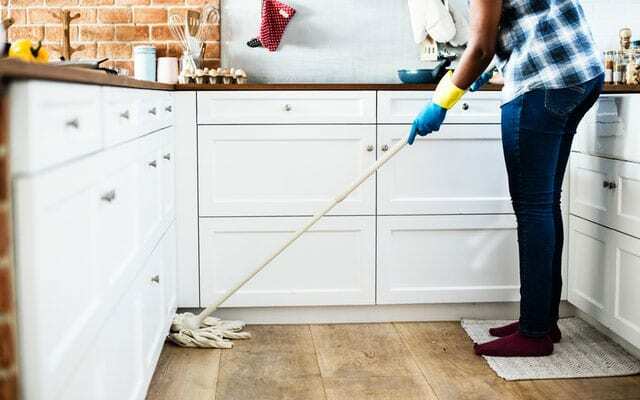 End of tenancy cleaning in Bromley is a leading cause of deposit dispute between Landlords and tenants. A landlord requires the end of tenancy cleaning to satisfy a new tenant. Hence, it is usually included in your tenancy agreement. It is not advisable to do this yourself because a landlord and the inventory clerk use a strict checklist to check the cleaning. Some even request for a receipt from the cleaning company used. Glimmr takes this stress off your hands and ensures you can avoid a deposit dispute. Bromley is a part of Greater London. It is in the south-east of the 32 London Boroughs. Bromley has experienced steady growth over the years and continues to flourish with several homes, businesses, and markets. Bromley experiences mild highs and lows in climate and is generally a great place to be. Glimmr cleaning is a unique cleaning company. We stand out from others in our service and work process. Here is why you should choose Glimmr. Glimmr cleaners in Bromley provide the best quality work. Our domestic cleaners are rated and reviewed after each task to guarantee the quality cleaning service we give each time. They are experienced and fully equipped. With our efficient automated online system, you can reach out to the domestic cleaners and book the specific services you need. It is our goal to save you time by providing quick cleaning services with our efficient team. Spend time on other daily activities while we clean your home.